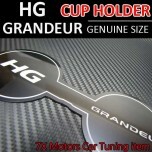 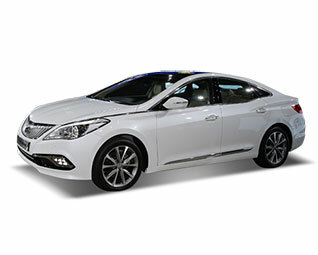 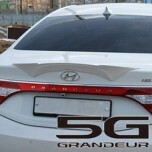 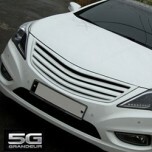 Tuning parts, exterior, interior, body kits, accessories, lighting system for Hyundai 5G Grandeur HG 2011-2015. 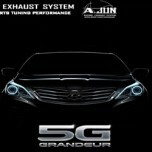 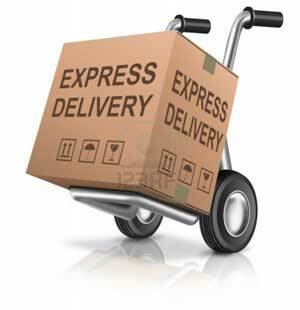 Part No: AJUN-IVE-19006 Cat-back: HG - 2.4/3.0/Lpi End Dual Muffler Pipe Size (2.4/Lpi) : Ø5.. 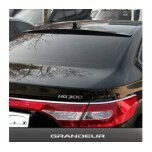 ITEM: Smart Key Leather Key Holder SEASON II (with Strap) for 2011-2013 Hyundai 5G Grandeur HG .. 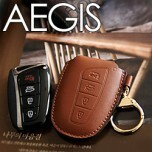 ITEM: Smart Key Leather Key Holder SEASON III (with Strap) for 2011-2013 Hyundai 5G Grande.. 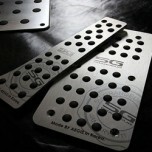 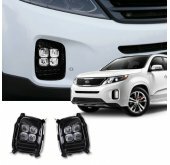 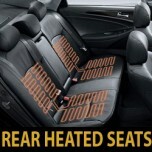 ITEM: Premium Sports Pedal Plate Set 3PCS for 2011-2013 Hyundai 5G Grandeur HG / Azera MANUFAC.. 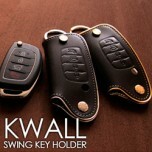 ITEM: KWALL Smart Key Leather Key Holder (4 Buttons) for 2012-2015 Hyundai 5G Grandeur HG / Aze.. 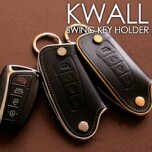 ITEM: KWALL Smart Key Leather Key Holder (4 Buttons) for 2011-2015 Hyundai 5G Grandeur HG / Aze.. 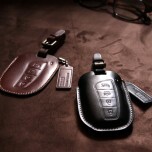 ITEM: Hand Made Smart Key Leather Key Holder Season 1 for 2011-2015 Hyundai 5G Grandeur HG / Azera .. 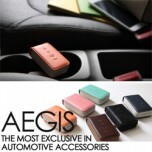 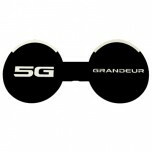 ITEM: Smart Pop Smart Key Leather Key Holder (4 buttons) for 2011-2013 Hyundai 5G Grandeur HG / Azer.. 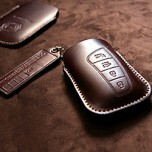 ITEM: Pocket Car Smart Key Leather Key Holder (4 buttons) for 2011-2013 5G Hyundai Grandeur HG / Aze.. 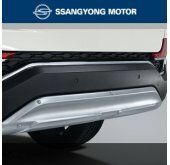 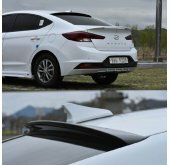 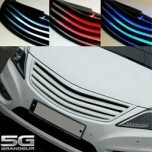 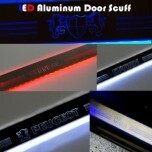 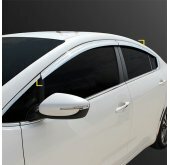 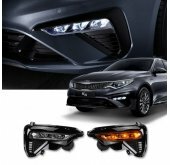 ITEM: LED Aluminium Door Sill Scuff Plates Set for 2011-2015 Hyundai 5G Grandeur HG / Azera MA..